0% Apricot Kernel Extract however the B17 content is extracted from Organic Apricot Kernel Extract. 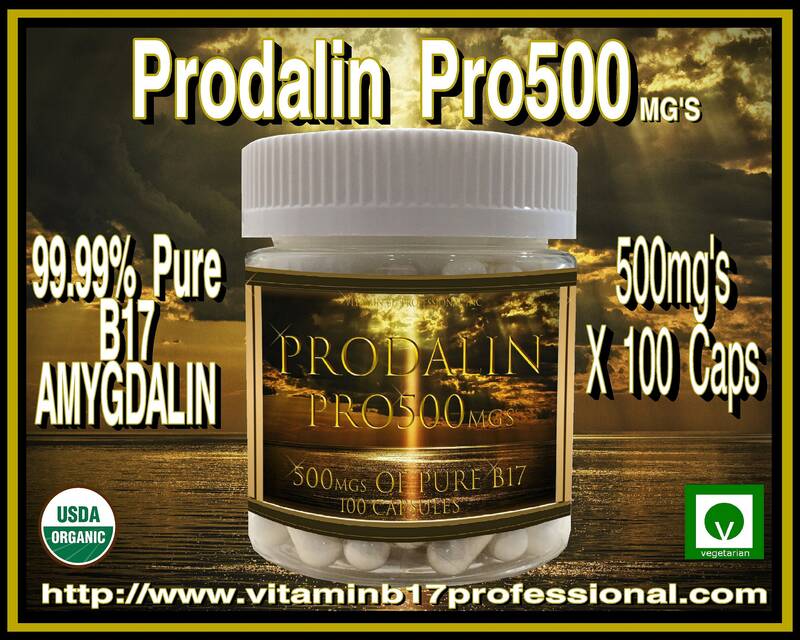 Prodalins are the Purest Vitamin B17 Products in the World ! Had a bad experience, but they offered to make it right.